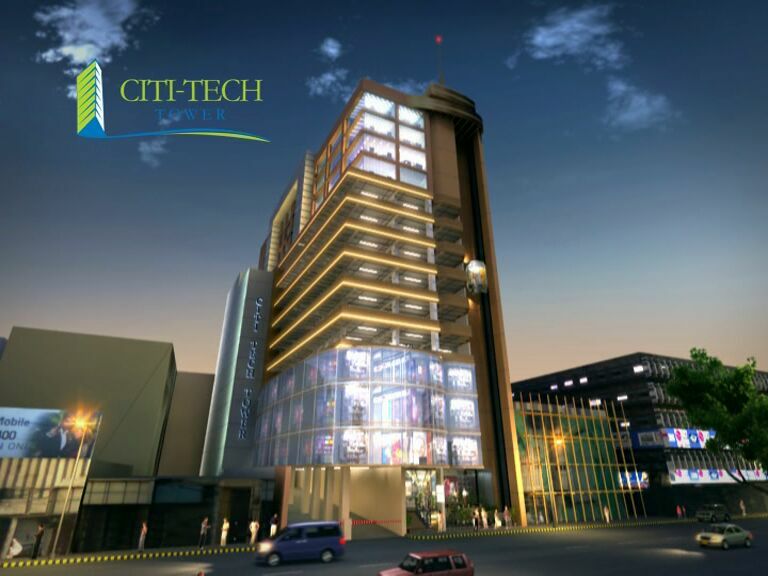 Citizen Investment Corporation(Pvt) LTD, recently launched its commercial project by the name of City-Tech Tower in Karachi, marketed by Hussain Marketing Network. The centrally air-conditioned project offers various sizes of commercial shops and offices on installments and cash payment. Already surrounded by commercial hub of Electronic Market Saddar. Ideal for both investment and to start your own business. City-Tech Tower has well equipped with all state of the art and modern facilities. Booking is open for commercial shops on first come first served basis. Starting price of commercial shops is Rs. 15,50,000/-, and booking starts from 10% down payment. Rest of the amount will be devided in easy installments, monthly installment is just 1% of the total amount. Six floors dedicated for car parking area. Fast moving lifts and escalators. Quite a good read! Frankly, its one of the posh areas to buy an office and quite a golden investment opportunity for businessmen. I feel easy payment plan tops the advantage list. Liberty Commercial latest plot deal is launched in Bahria town Karachi. For more inquiries click below.